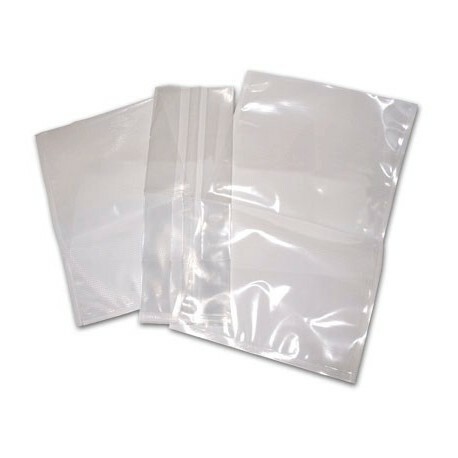 EUROSANEX puts at your disposal its new range of vacuum bags made of high quality plastic. 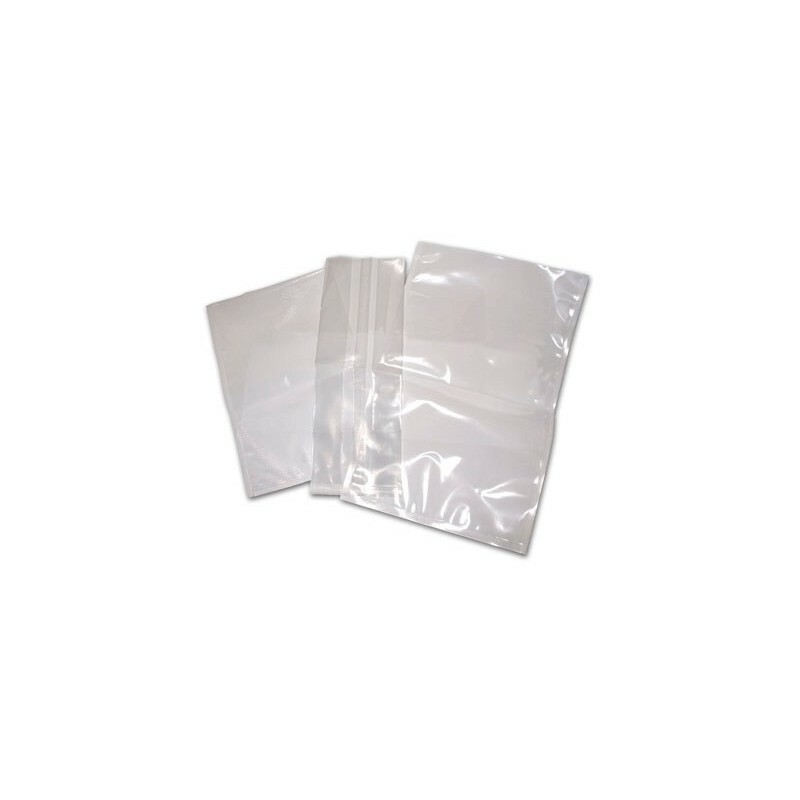 Covering all needs, these bags of 90-95 microns are available in format for professional bell machines, for domestic vacuus and for cooking. 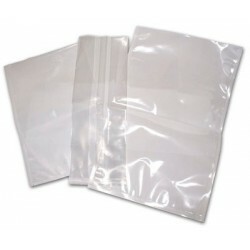 Available in packs of 100 and boxes of 25, 15, 10 and 6 packs.